It’s time for the annual Soul Train Awards and Erykah Badu is back as host. She’ll introduce a number of performers including Bobby Brown, BLACKstreet, Guy, Total, Doug E. Fresh and Wreckx-N-Effect, among other old and new faces. Badu will also honor Teddy Riley with the Legends Award and Brandy (Beggin and Pleadin) with the Lady of Soul Award. Oh, and Drake and Beyonce are up for 20 awards collectively (Drake 12, Beyonce, 8). Two days before the 2016 Soul Train Awards, Badu posted a fun promotional video of her getting psyched for the event. 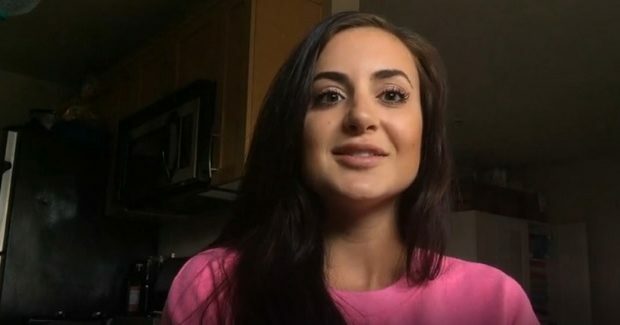 One of her 3.5 million followers on Facebook wrote a comment after watching the video. Al Mosnta wrote: “i’ve always enjoyed her music and eccentric style but that’s a witch hat, and any other celeb who wears it does to service that purpose plain as day. 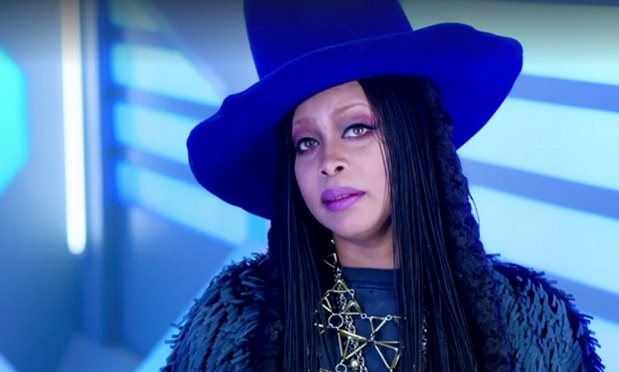 can’t be down with that aspect.” Badu was the first to reply: “I’m a witch.” The 2016 Soul Train Awards will air on Sunday, November 27 at 8pm on BET and VH1.